Super Bowl 53 is fast approaching on Feb. 3, and books are expecting record wagering. But for bettors in Nevada, the opportunity to wager on the winner of the 2020 Super Bowl is already available. The Westgate SuperBook in Las Vegas released the 2020 Super Bowl LlV odds Jan. 15. The Los Angeles Rams (6-1) are the early favorite to capture next year’s Vince Lombardi Trophy. 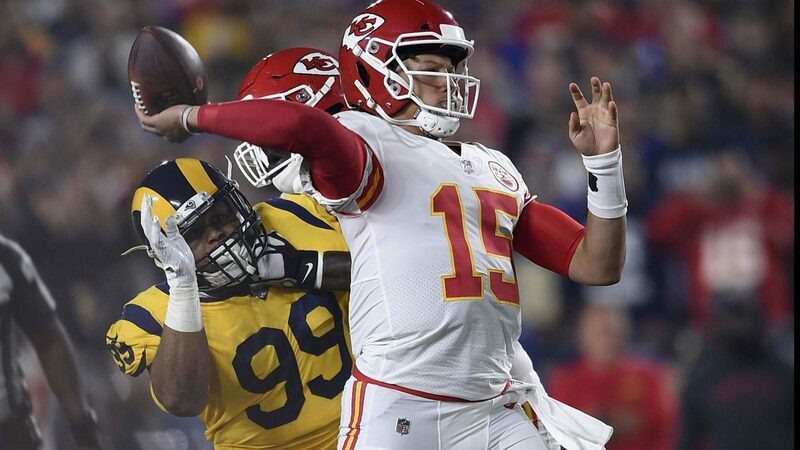 The four teams who advanced to the conference championships are the early favorites in the 2020 Super Bowl futures market: Rams (6-1), Kansas City Chiefs (7-1), New Orleans Saints (8-1) and New England Patriots (10-1). New England has opened at 10-1 odds or less every season this decade and played in its eighth-consecutive AFC Championship game this season. The biggest longshot to win the 2020 Super Bowl heading into next season is the Miami Dolphins (300-1). But 100-1 longshots and fans from Washington, Detroit, New York (Jets), Buffalo, Cincinnati, Oakland and Arizona can hold out hope that their team can be the next 1998 St. Louis Rams, who went 13-3 and won Super Bowl XXXlV after opening at 300-1 odds following a 4-12 season in 1997. Those teams can look at this year’s Chicago Bears as another example of optimism going into next season. The Bears were 100-1 odds to win this year’s Super Bowl prior to the regular season. Chicago went from five wins the previous season to a 12-4 record and division title in 2018 before losing in the playoffs on a last-second “double doink” missed field goal — a bad beat for moneyline bettors but not for those who bet at FanDuel Sportsbook. Don’t overlook the three Super Bowl Llll contenders that missed the playoffs this season at 12-1 odds or less as 2020 Super Bowl champions. The Steelers (14-1), Vikings (16-1) and Packers (16-1) are among the top 10 favorites to win Super Bowl LlV next year. The Bears (12-1) and LA Chargers (12-1) are expected Super Bowl contenders next season after both made the playoffs this year with 12-4 records.